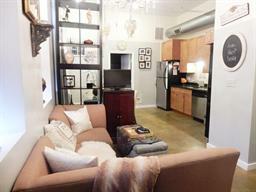 Look no further than 960 Broadway in Chelsea MA at the Da Vinci Lofts near Boston without the high price tag. 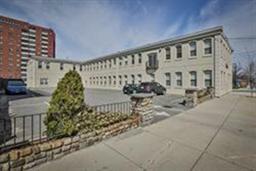 Move in ready with an open floor plan, 2 bedrooms, excellent closet space, 11' high ceilings, modern kitchen and bath, in-unit laundry, central air, pet-friendly, and deeded parking. Near a medical center, stores, and restaurants. Minutes to downtown Boston via the Tobin Bridge (Toll is only .30 cents for Chelsea Residents) or by multiple transport methods, like the bus in front of the building. 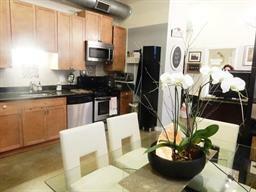 Do not miss out on the opportunity to own this affordable Chelsea condo.